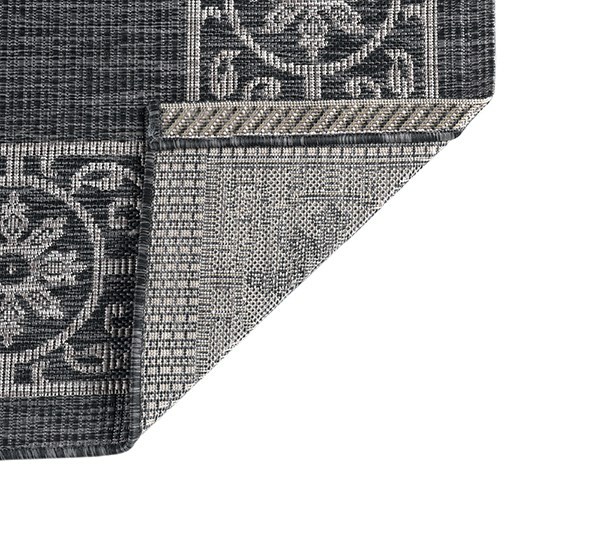 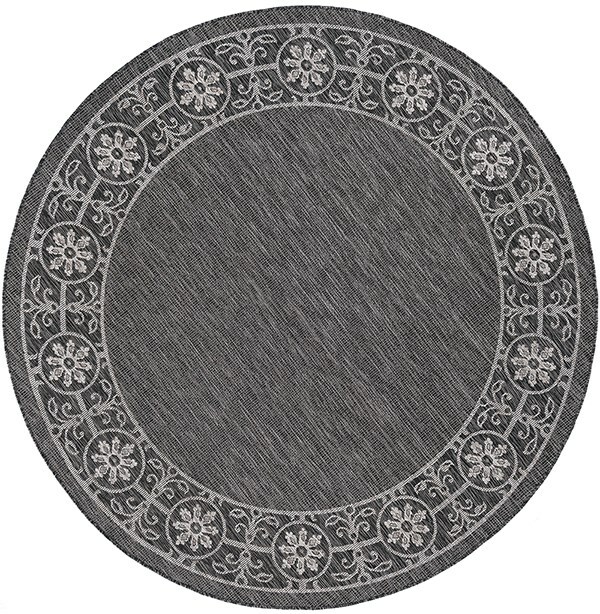 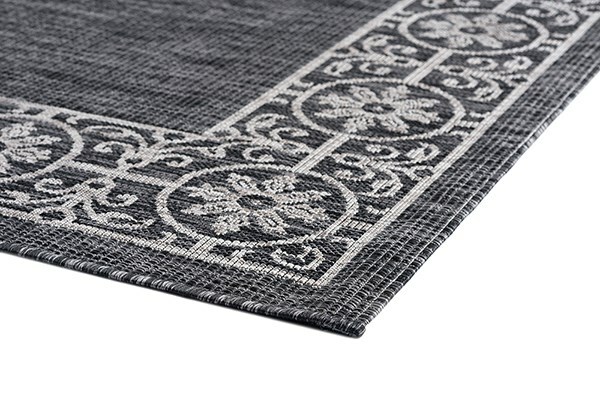 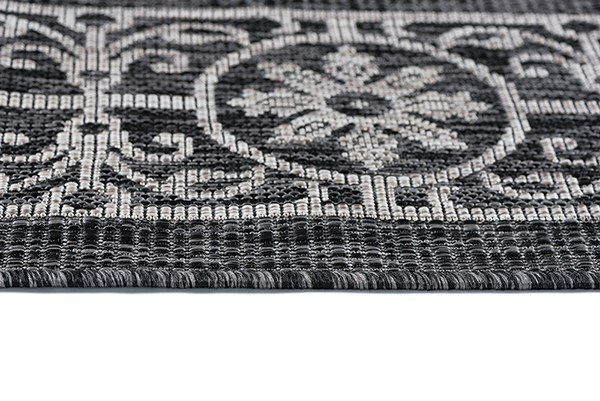 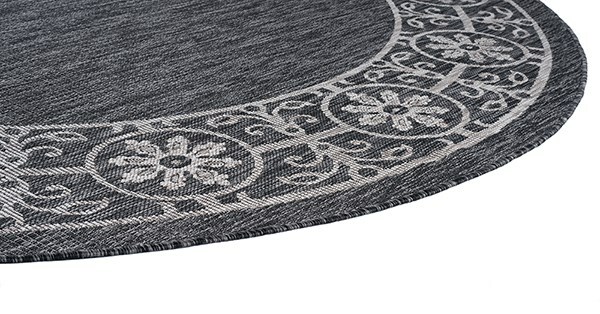 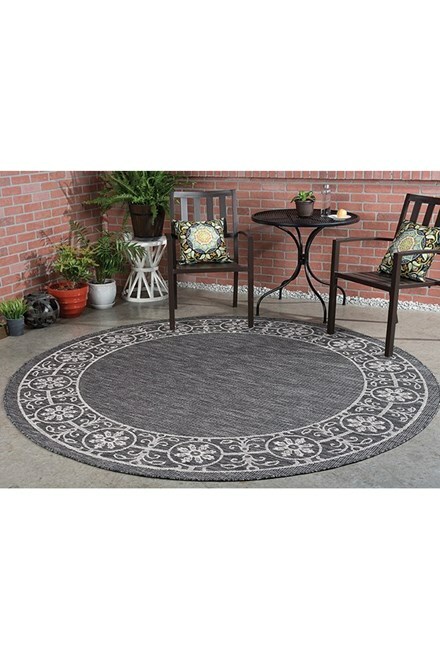 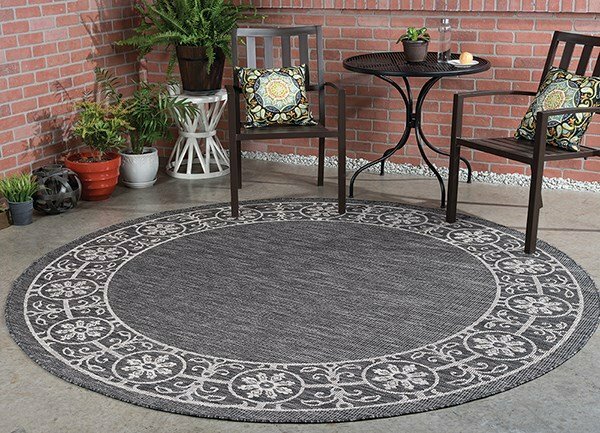 Make a cozy habitat by blending this traditional indoor or outdoor design area rug into your decor. 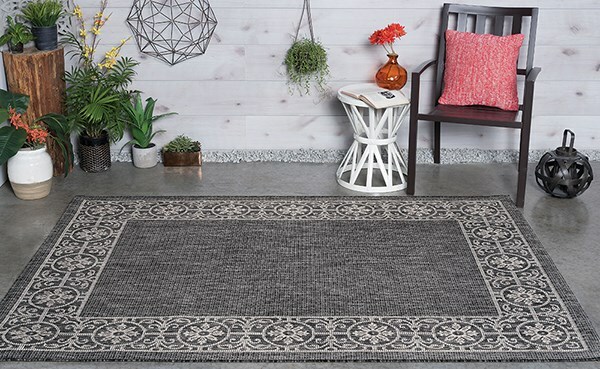 Perfect for an indoor mudroom, entryway, hallway, family room, kids room, basement, or anywhere you are looking for a durable and appealing solution. 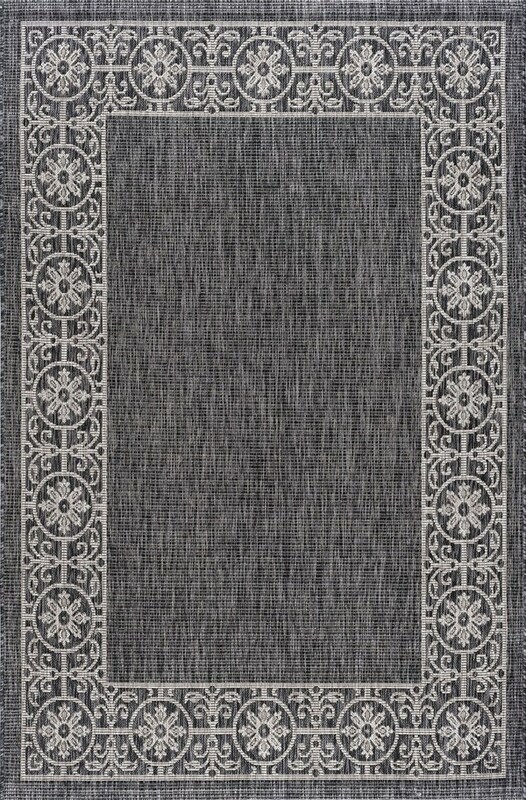 Machine made of 100% polypropylene to stay fresh outdoors.